It's literally music in your mouth as you jam away for two minutes to some of today's hottest songs and classic hits. 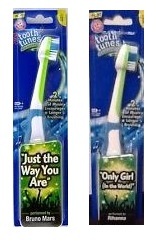 Nine different toothbrushes play everything from Big Time Rush's "If I Ruled the World" to Rhianna's "Only Girl (In the World)" to Bruno Mars' "Just the Way You Are." Rock away plaque with this cool toothbrush. 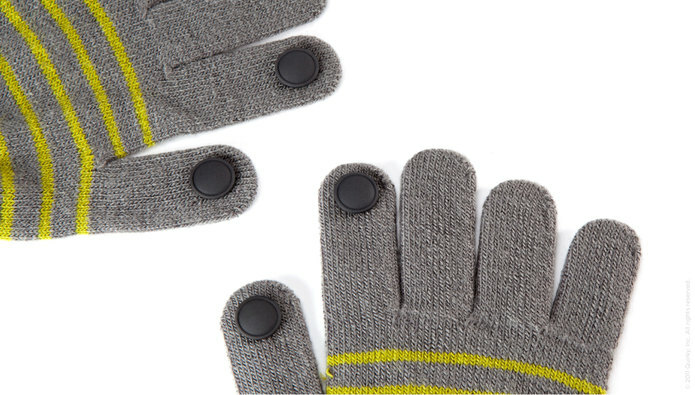 The weather outside may be getting frightful, but your hands will feel so delightful being able to text while wearing your favorite pair of gloves. Just attach the Digits inside the fingertip of your glove and push through, and you're all set. Now you can use your iPhone in an igloo and have warm hands. Add some very cool special effects to your bicycle with the Wheel Writer that attaches to the spokes of your wheels, has 12 images and animations including a working speedometer. The Gyro-Flasher makes a unique pattern of lights, and the Light Striper has seven feet of bright light-up neonesque wire that easily wraps around bikes or scooters. 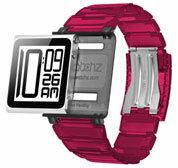 The Kube Clear iWatchz Collection is a translucent adjustable watchband that allows you to clip your iPod to the face and use it as a watch. The watchstraps come in nine different colors to choose from and make a fashion statement out of your iPod. 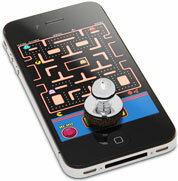 Transform your iPhone and many Android phones into a gaming machine by attaching this actual removable joystick to your phone. The Joystick-It works with any device which features a touchscreen and a game that has some of virtual on-screen control pad (won't work with games where swiping is required). A version is available for the iPad and Android tablet. 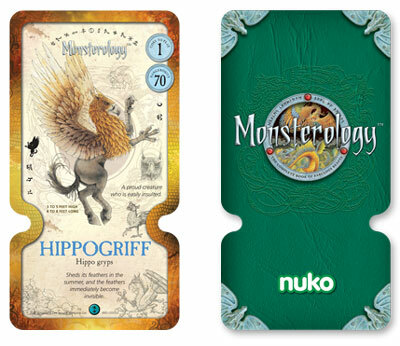 Trading cards have been a kid favorite for decades, but this summer Nukotoys released two cool apps that uses real world trading cards called “Nuko” to activate 3D characters within a game that you can download for your iPad or iTouch for free. Check out our review for more information. Skylanders Spyro's Adventure debuted in 2011 as the #1 best-selling kids franchise worldwide. 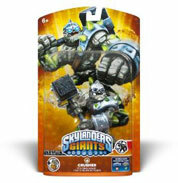 If you haven't seen them, Skylanders are specially designed physical action figures that transport the character into the Skylanders video game when you place it on a “Portal of Power.” Bigger than their Skylanders counterparts, Skylanders Giants move in the game like giants – you can do things and access new places in the game with the Giants’ special set of skills. If you find yourself constantly buying apps, then this is a great and practical way to have a “digital piggybank” with money to buy music or games throughout the year. 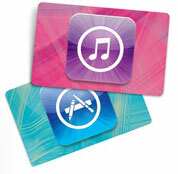 iTunes gift cards can be purchased in denominations starting at $15 up to $50 and you can purchase every day or holiday-themed card designs. You can find Google play cards that start at $10 and go up to $50 at retailers like Target, Radio Shack and ToysRUs.